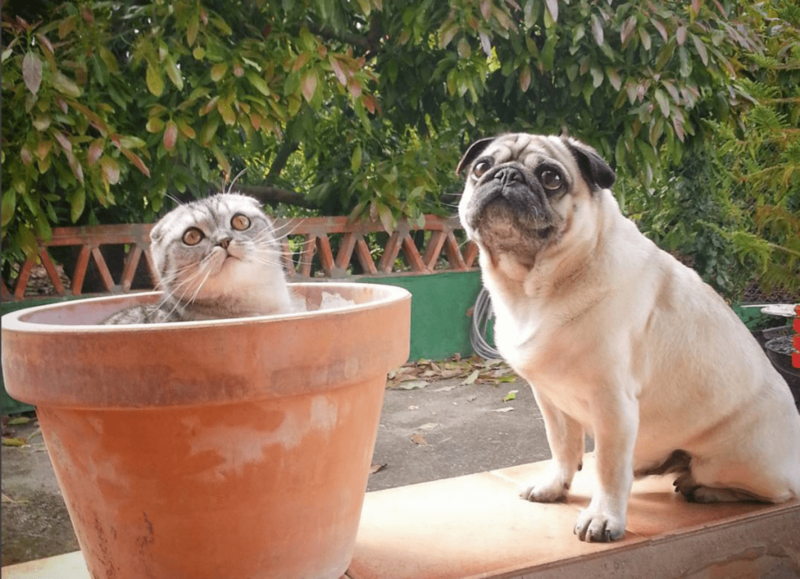 Luigi the cat and Bandito the pug are an adorable duo who have gained a big Instagram following and logged some serious miles together on the road in Spain. 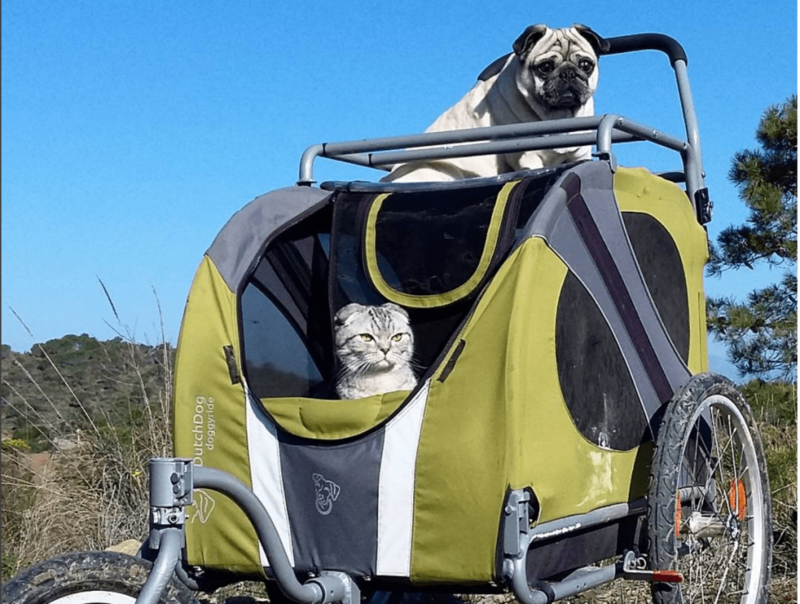 Luigi the Scottish fold cat and Bandito the Pug are not only absurdly cute together, they are also well traveled. 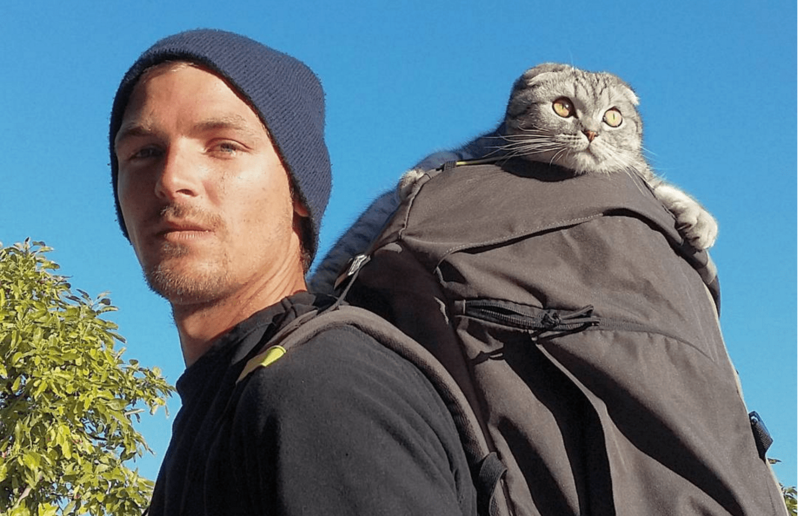 Along with their owners, they have walked (and rolled) along the 497-mile-long Camino del Santiago in Spain, posting Instagram pics along the way. 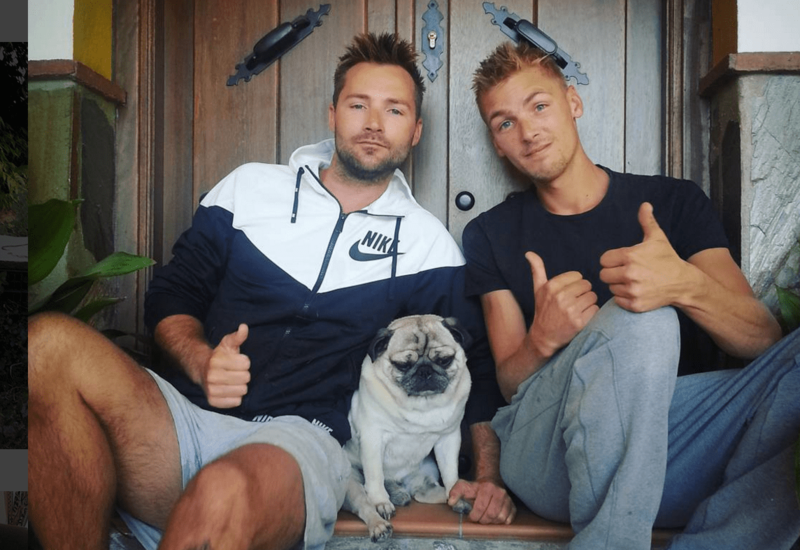 The commentary on their adventures and domestic lives is provided by their humans Sebastian, 32, of the UK and Finn, 27, of Sweden, according to an article in the Daily Mail. Their progress on the road is aided by the use of a handy doggie stroller made by a Dutch company. 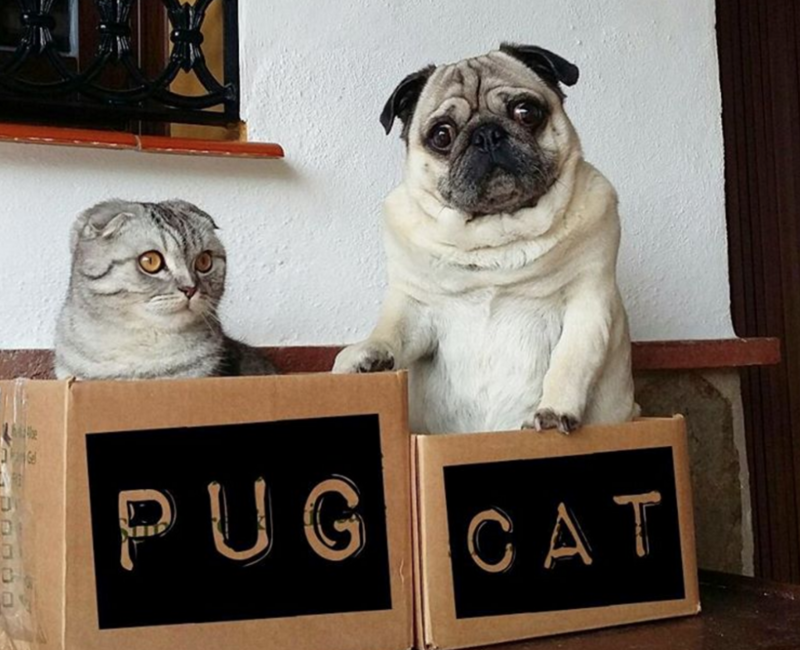 We think the cat and dog duo are just as delightful in their domestic setting, where they live, lounge and celebrate every day life together.